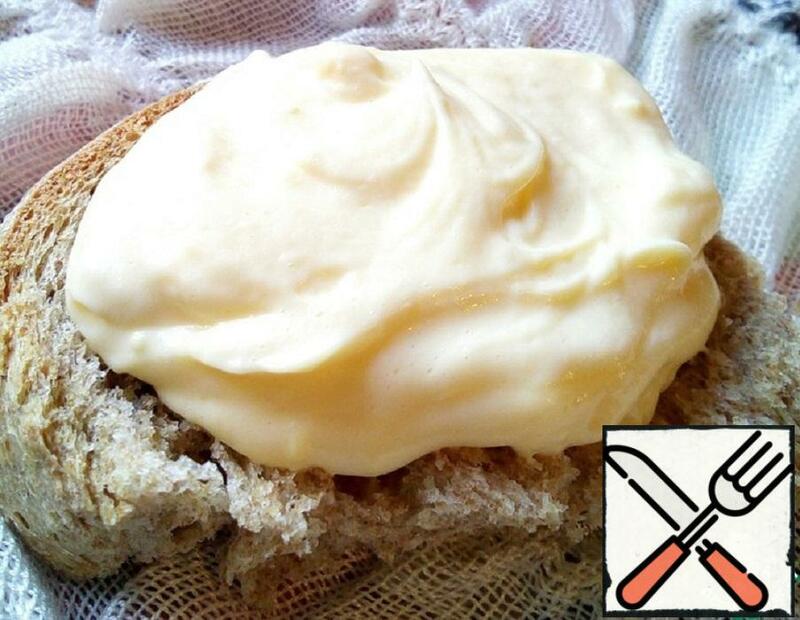 I do not know about you, but I secretly love mayonnaise))) do not always want to fill salads with olive oil! The first time I tried this sauce in 2012 and I liked it! Sharing a recipe with you! Plus there is a recipe with mussels seasoned with Apple mayonnaise. 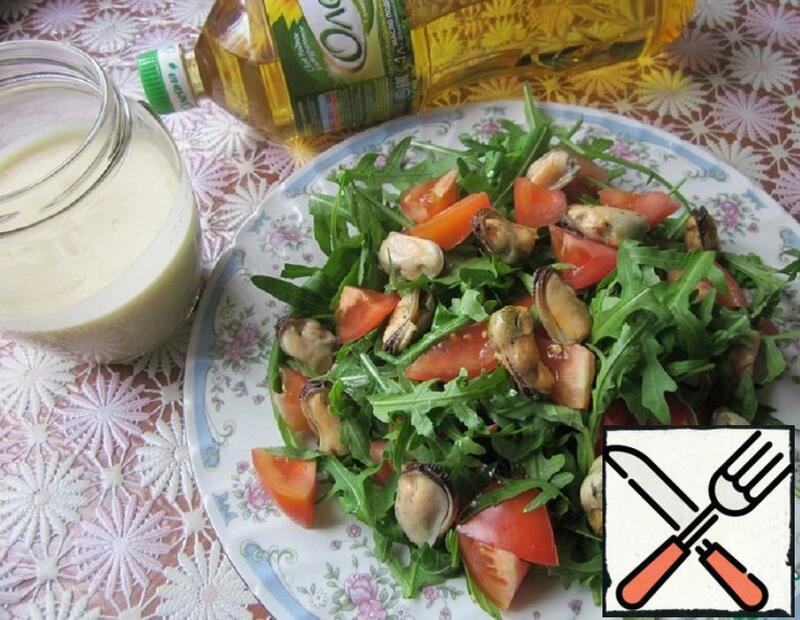 Lenten salad (mussels lent allowed on Saturdays and Sundays).